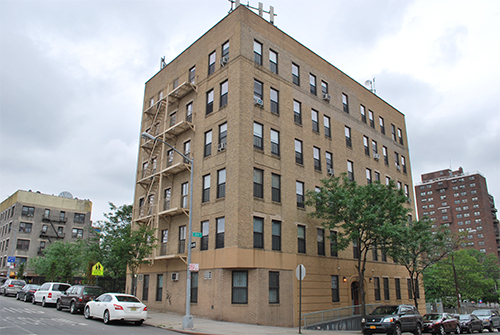 Nazareth Housing has developed highly successful supportive housing and emergency family shelter programs. 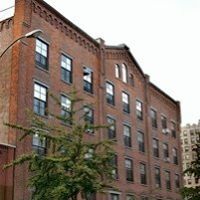 These housing options are augmented by an extensive homelessness prevention program along with growing financial empowerment and food pantry services. All of their services and programs are delivered with the goal to ensure safe and stable housing for families, seniors and veterans in the communities. 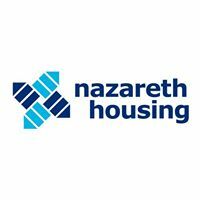 Are you familiar with Nazareth Housing, Inc.? Help FreeRehabCenters.org users find out answers. Im looking for transitional housing .i work nights i have Wednesday and Thursday off.im currently in odyssey house ready to move out.